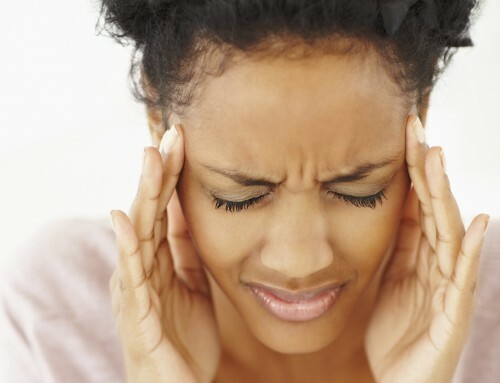 Migraines rank as third in the list of most prevalent illnesses in the world. Out of every four households, one has a migraine sufferer that lives in it. 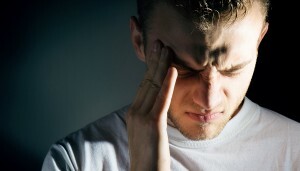 Migraines are most common in the age range of 25-50 years. 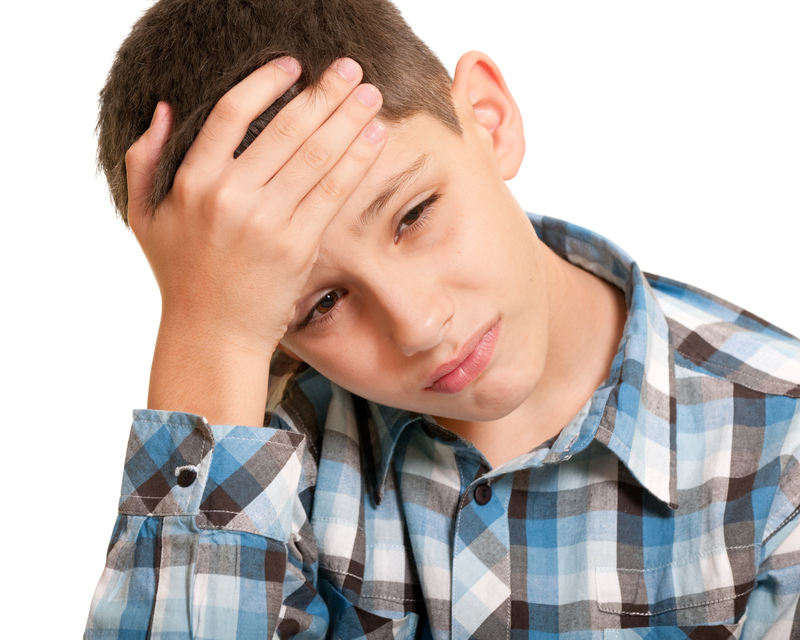 As many as 90 percent of migraine sufferers have family members with migraines. Every 10 seconds, someone in the US goes to the emergency room for head pain, with over 1 million visits being for acute migraine attacks. Around 25 percent of migraine sufferers get an aura before their migraines, usually a visual disturbance lasting less than an hour. Women get migraines three times more often than men. 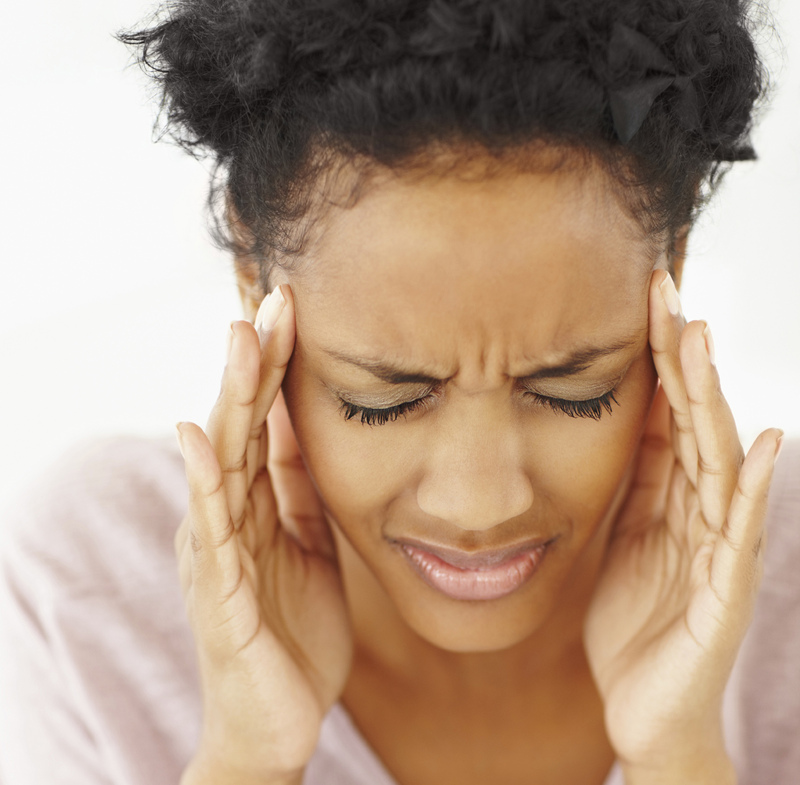 Migraines can be very painful and can last for several hours or as long as a few days. Some people have what is called an aura. It is a type of warning sign that comes on before the head pain hits. 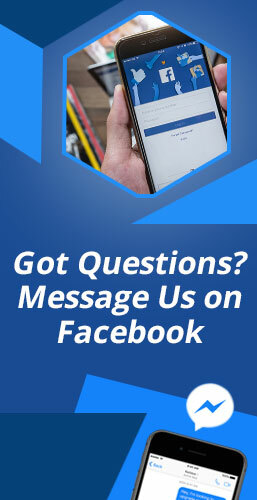 It is usually visual in nature and may include such things as flashing lights, blind spots, or tingling on one side of the face or in the extremities on one side. Sometimes migraines progress through various stages. You may not experience every phase of a migraine, however. Let’s see what each one involves. 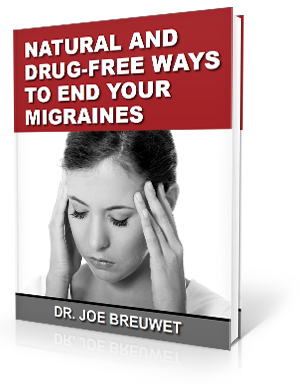 Migraines are generally misunderstood and often misdiagnosed. No one is sure of the exact reason why they happen, although many theories abound. Genetics and environmental factors seem to play a role. It is suspected that migraines may come about due to changes in the function of the brainstem and how it interacts with the trigeminal nerve, one of the body’s major pain pathways. Brain chemicals may also be to blame if they are imbalanced. Serotonin, the hormone that helps to regulate pain in your nervous system, may be involved as it has been seen that serotonin levels drop during a migraine attack. Since the brainstem and nervous system are involved in migraine development, it is a good idea to find out what is causing the problem with these systems. One thing that has been observed repeatedly is that migraine patients often have a misalignment in the top bones of the neck. The atlas (C1) and axis (C2) are located in the same region as the brainstem. In fact, they were designed so as to protect this delicate part of the body. If they become misaligned due to a blow to the head or neck, they can actually put pressure on the brainstem and cause it to send improper signals to the brain. This can affect hormone production as well as cause issues with the trigeminal nerve. All of this adds up to the pain of migraines. We employ a gentle method that allows the neck bones to move back into place without the use of force. Rather, it is a more natural process that leads to a longer-lasting adjustment. Once the bones have moved back into place, the body will begin to heal from the damage done. Case studies and our own patients have reported seeing much improvement in their migraines. Some patients see them go away entirely.